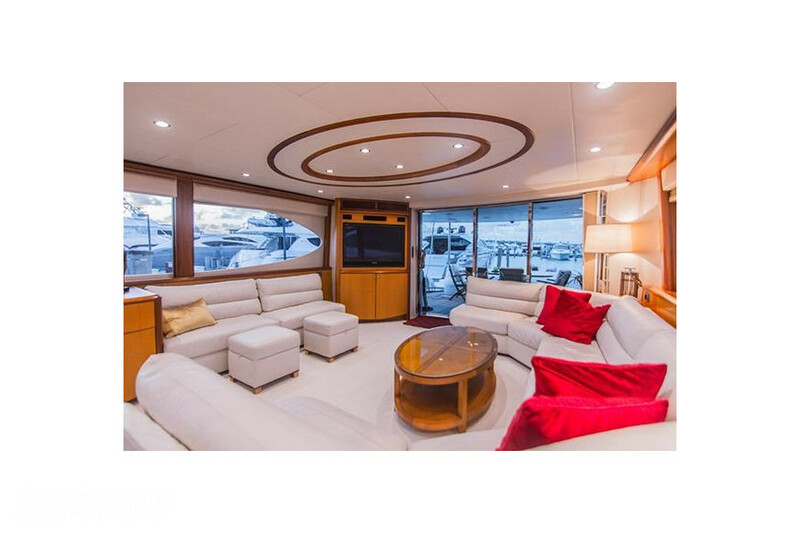 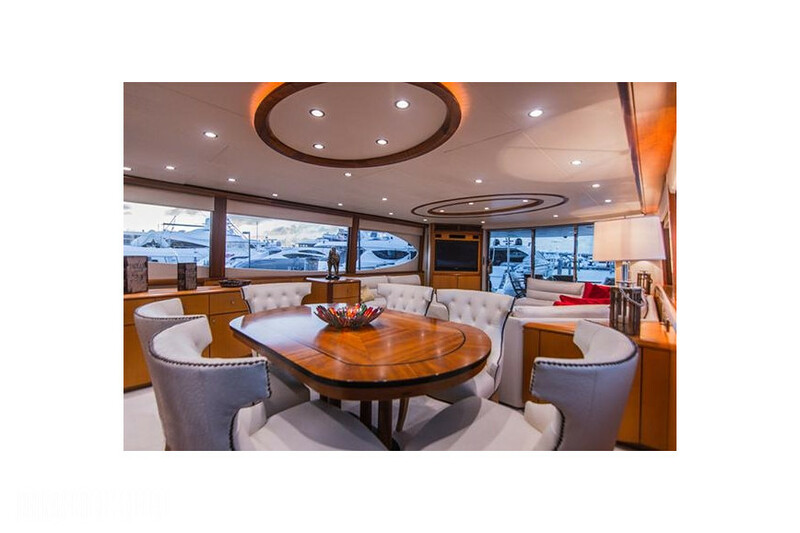 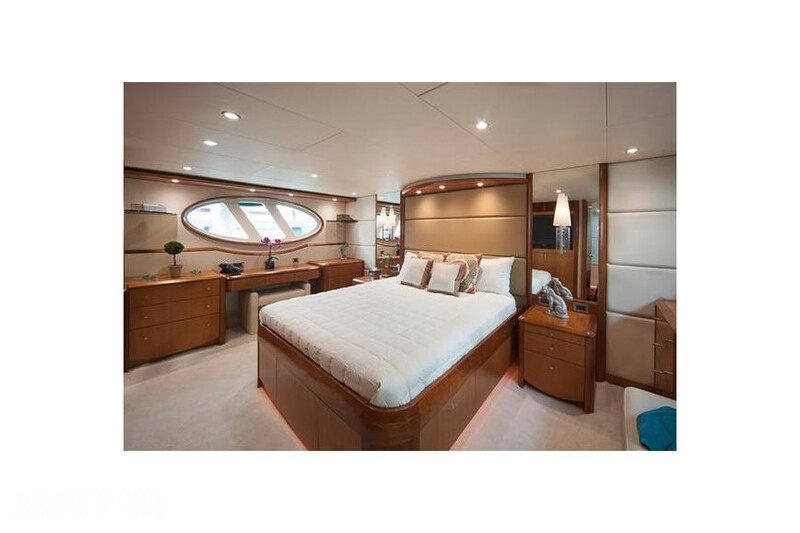 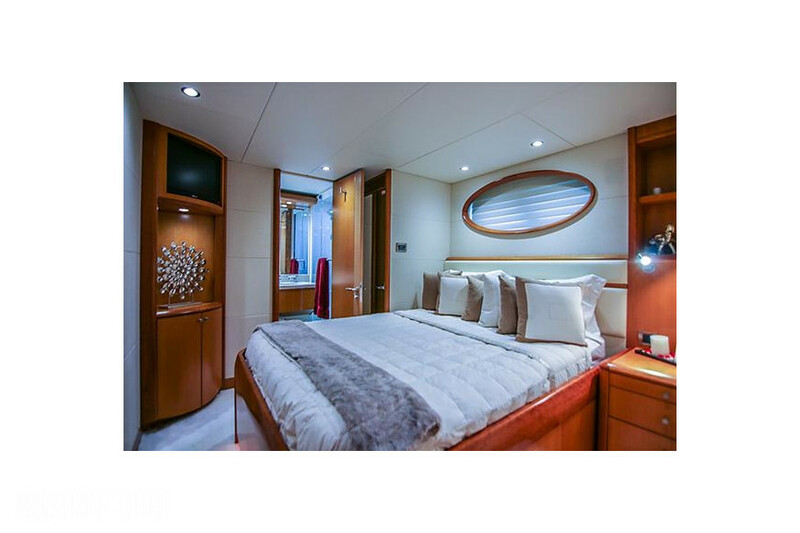 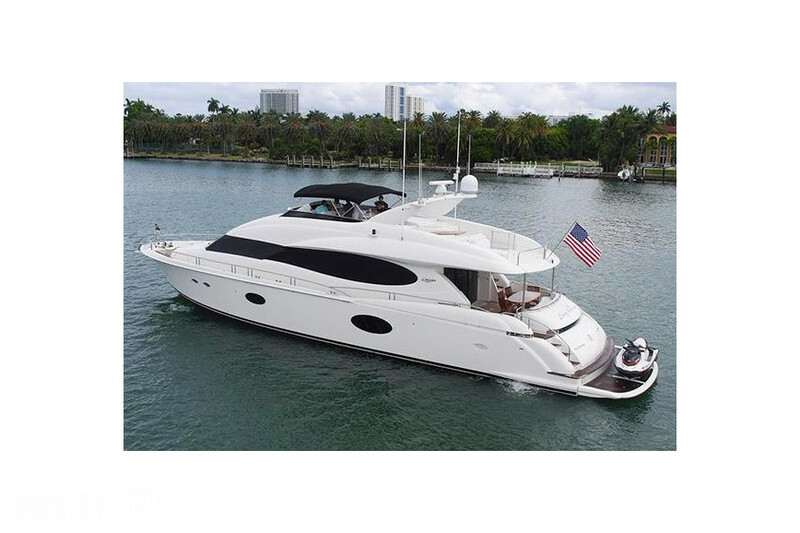 This elegant, fast cruising beauty offers a spacious fly bridge and extra wide interior. 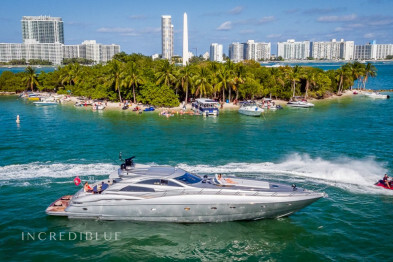 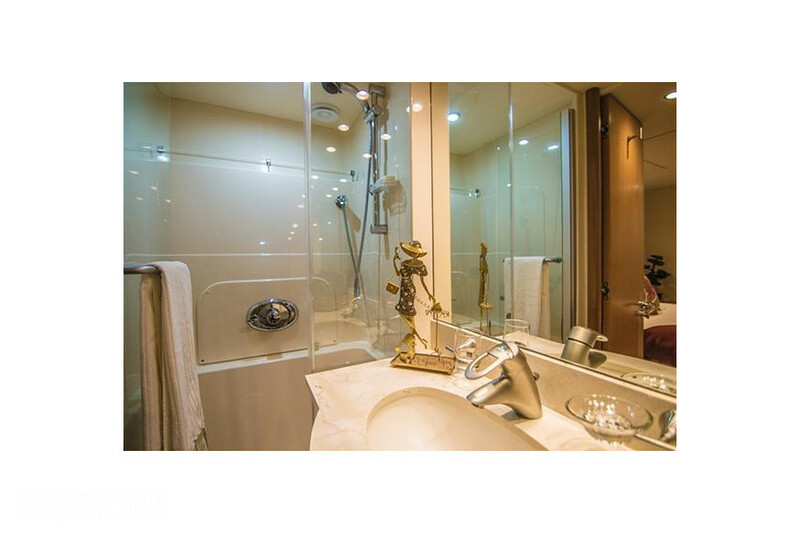 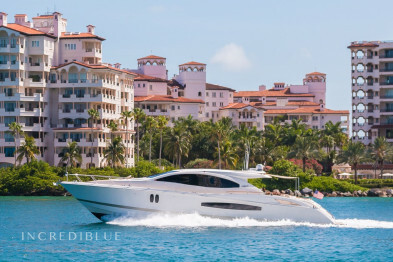 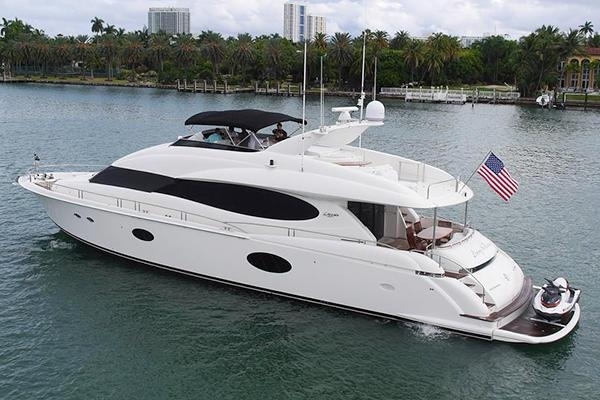 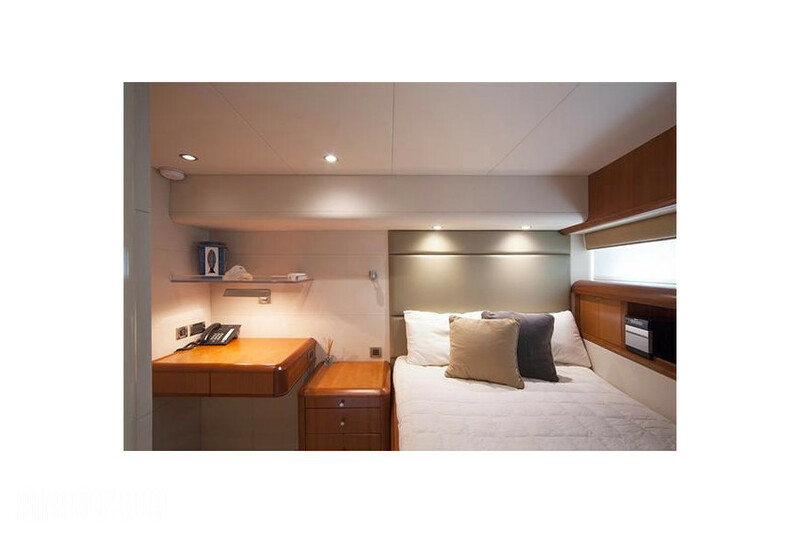 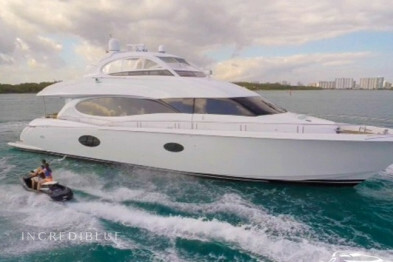 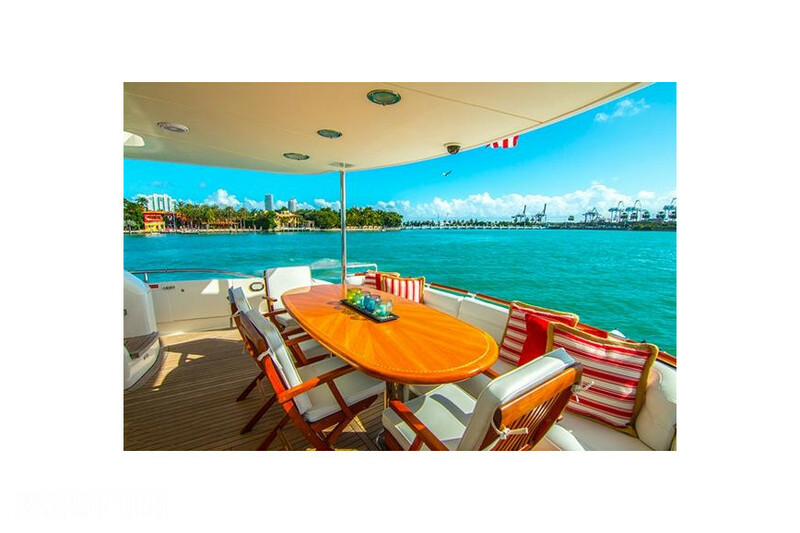 A fantastic yacht for Miami day trips, cruising the Bahamas, or exploring the Florida Keys. 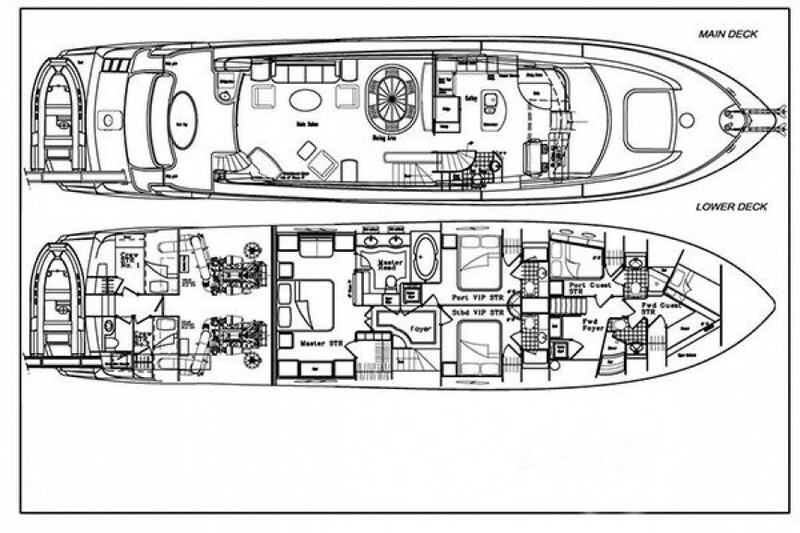 Engine power 1200 (twin motors) H.P. 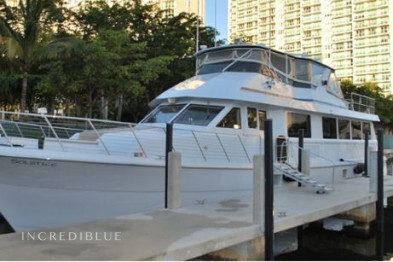 Multi day charters available - Please ask for details.